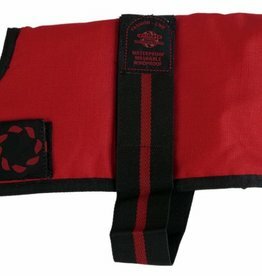 Dog coats with extra padding to keep the cold at bay. 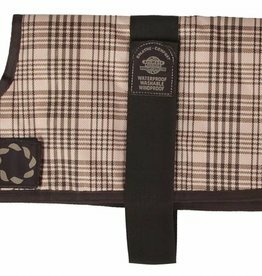 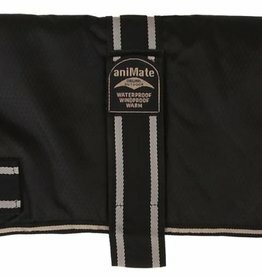 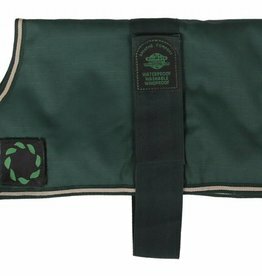 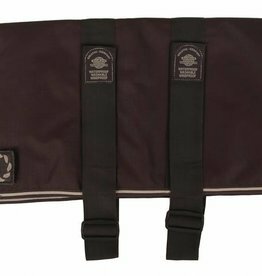 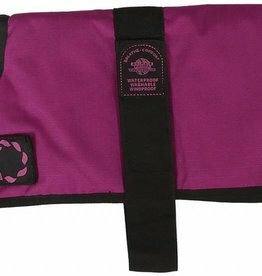 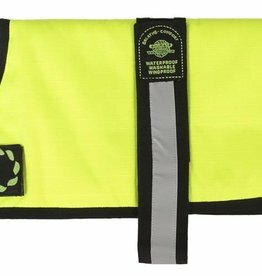 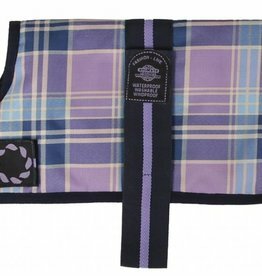 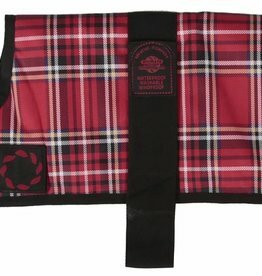 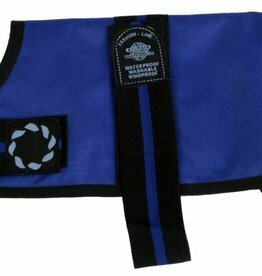 This Outhwaite padded dog coat by Animate is waterproof and windproof. 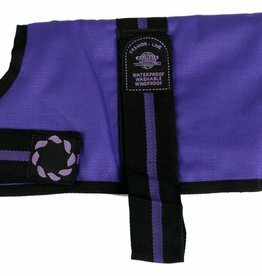 It has fully taped seams, rear leg straps and is machine washable.